A Publication of the Workers Solidarity Alliance. Over the past few weeks Catalans have waged a political struggle for an independence referendum. Catalonia is Spain’s most economically important region and has it’s own culture which could be separated from that of Spain generally. Catalans desire independence because they believe that the national government is siphoning wealth from Catalonia. 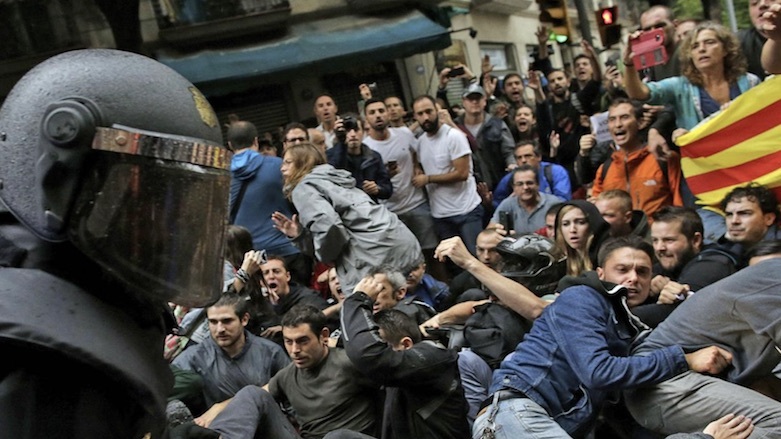 When 42 percent of the population came out to vote for an independence referendum held by the Catalan government on Sunday the national government responded with brutal repressions, using excessive force against men, women, and even children and the elderly. The Catalan population valiantly fought back and there are even videos of Catalan police getting into conflict with national police. Workers have broken out into a strike which the UGT and mainstream unions such as the CCOO have refused to support. The national government has rejected the independence referendum. The president and the king have declared the referendum and those trying to vote as illegal and outside the law and the president threatened “further evils” if the Catalans did not cease and desist. The declaration of independence which was to be declared this past Sunday has been canceled by the National government. Independence would mean the construction of a Catalan nation-state independent of the Spanish nation-state. Since nation-states are the political institutions of rule for the local capitalist class those who benefit from independence will be the Catalan capitalists and not Catalan workers or oppressed people. On the other side of the coin, the national government seeks to repress a democratic procedure (referendum) for the interests of the Spanish capitalist class; not losing it’s most economically important region. 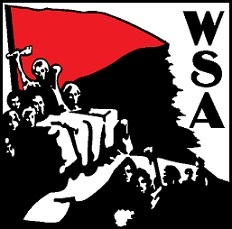 WSA supports the struggle of the oppressed and the working class in Catalonia and Spain and opposes the national police and their repression of democracy. 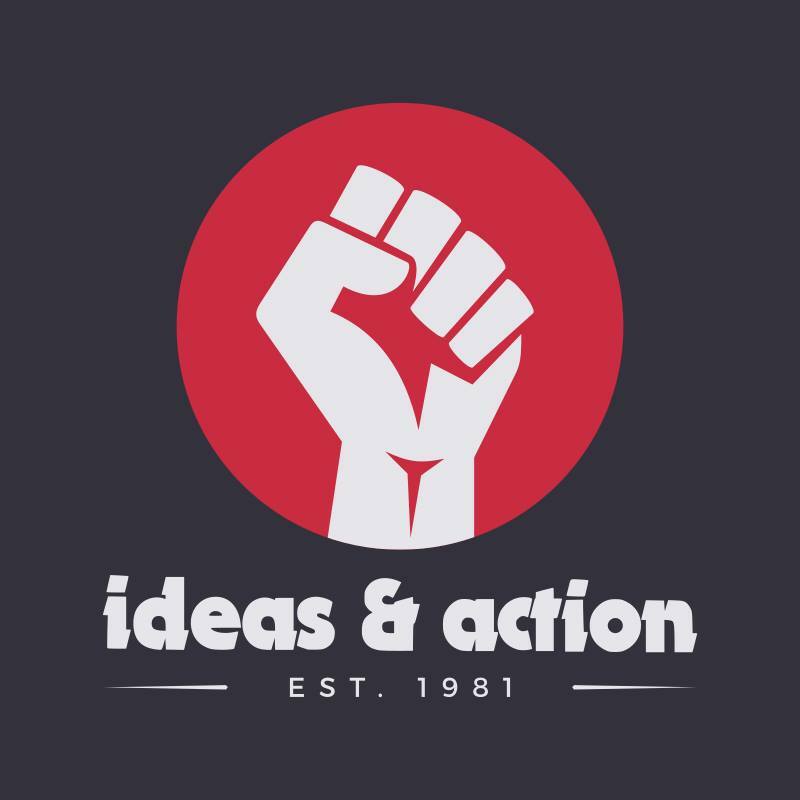 WSA does not call for the creation of new nation-states, but the abolition of all nation-states (including the Spanish nation-state) in favor of a world libertarian socialist order in which there is no oppression or exploitation and society is governed through the free-association of producers. Mike on Co-ops or workers’ revolution?